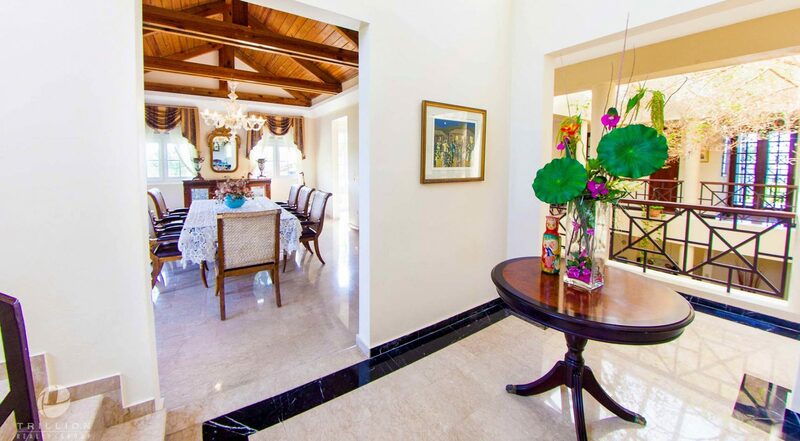 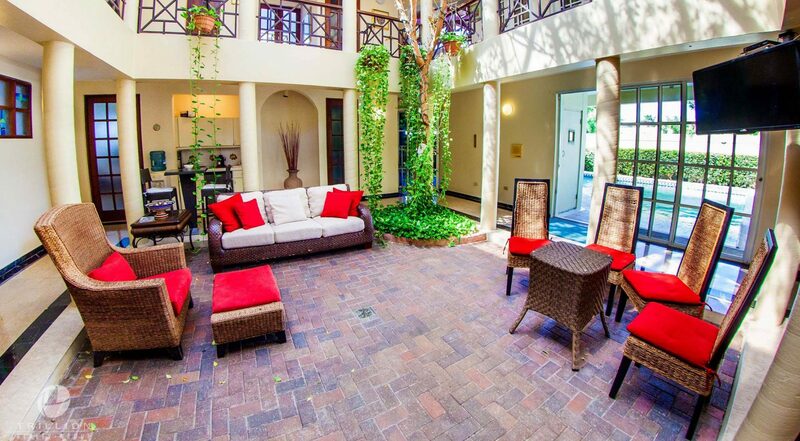 Carefree luxury surrounded by beautiful gardens in one of the most stunning settings in Puerto Rico. 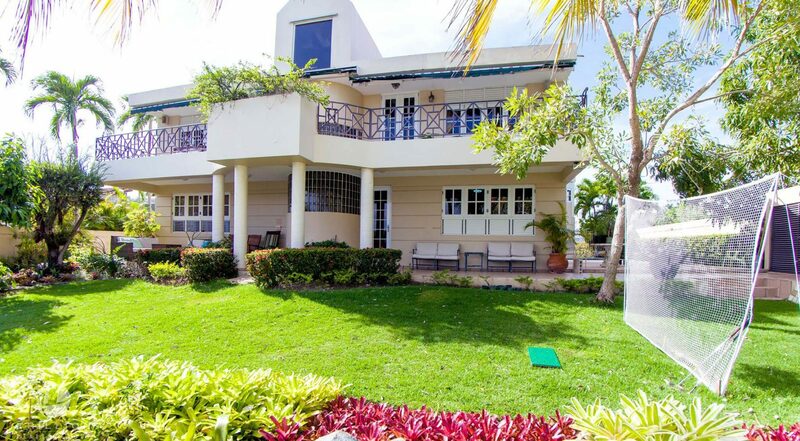 With a waterfront deck overlooking the Managuas Lagoon, this home connects to the San Jose Lagoon and the Atlantic Ocean through several canals, as you enjoy the magnificent unobstructed views of the reserve. 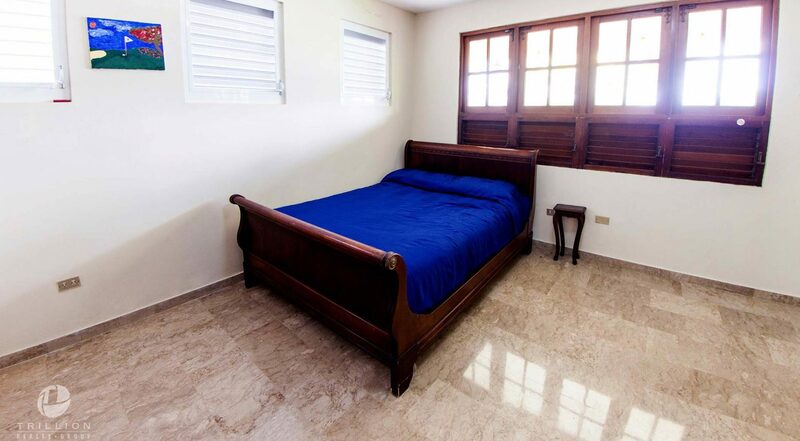 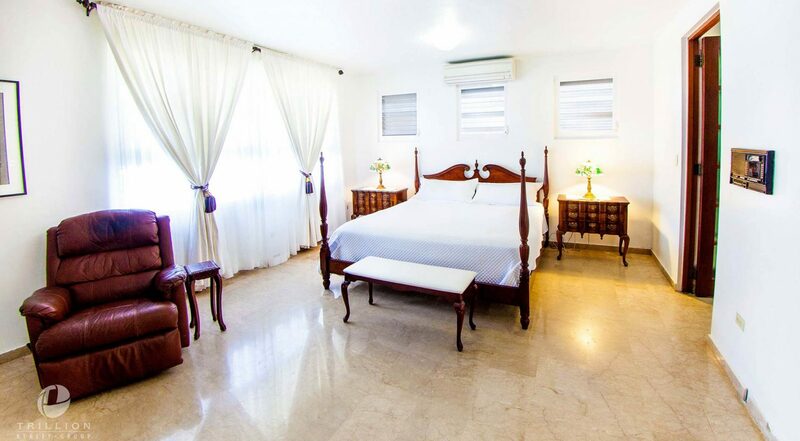 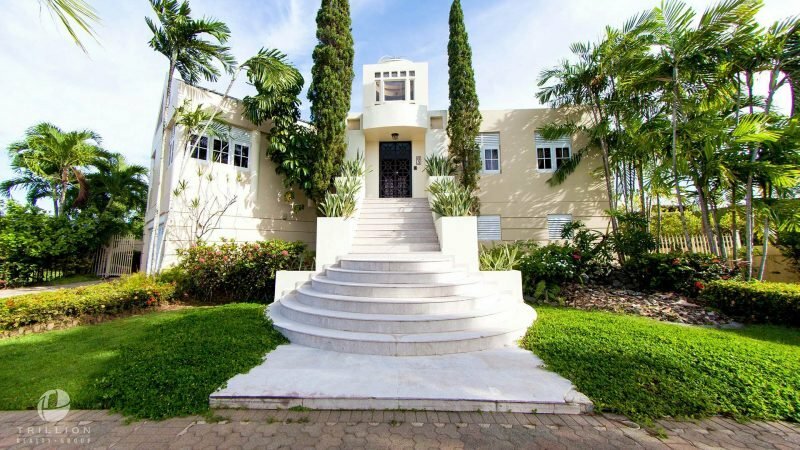 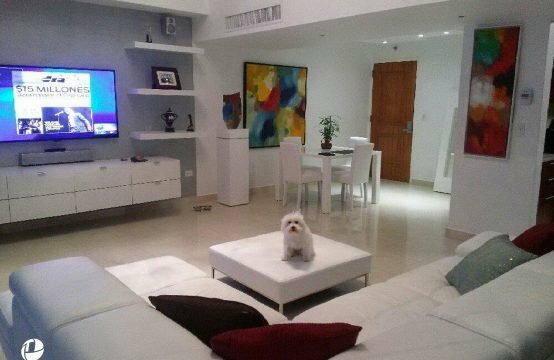 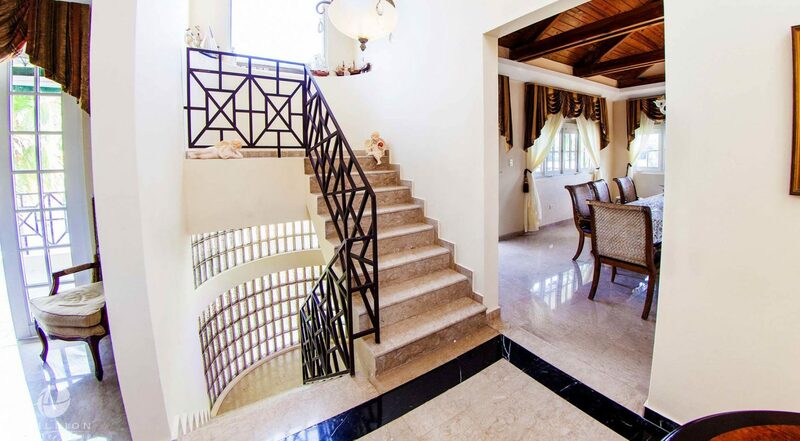 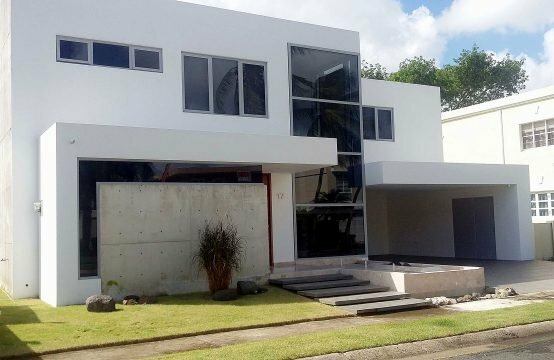 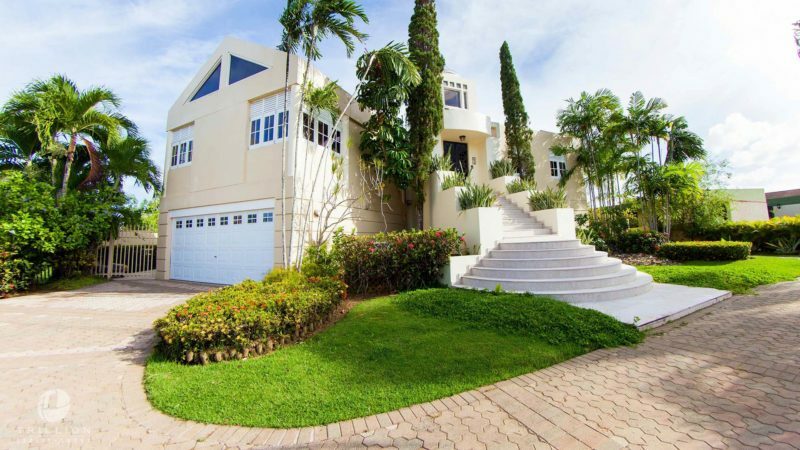 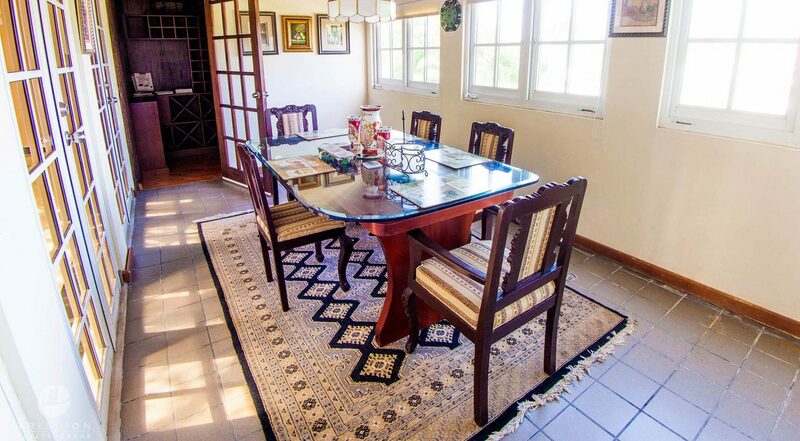 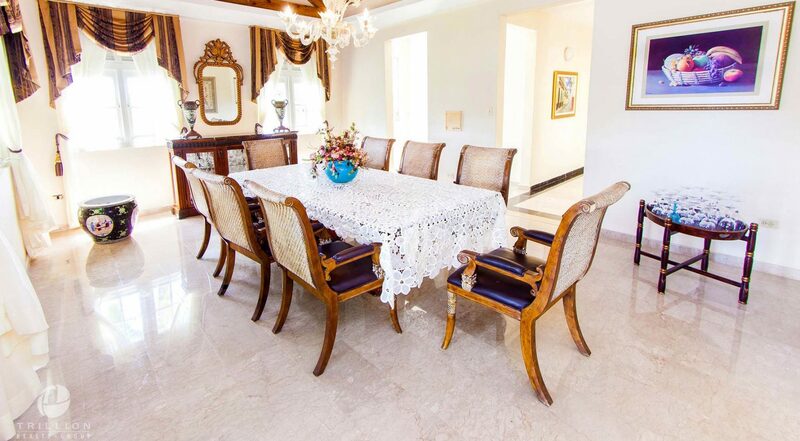 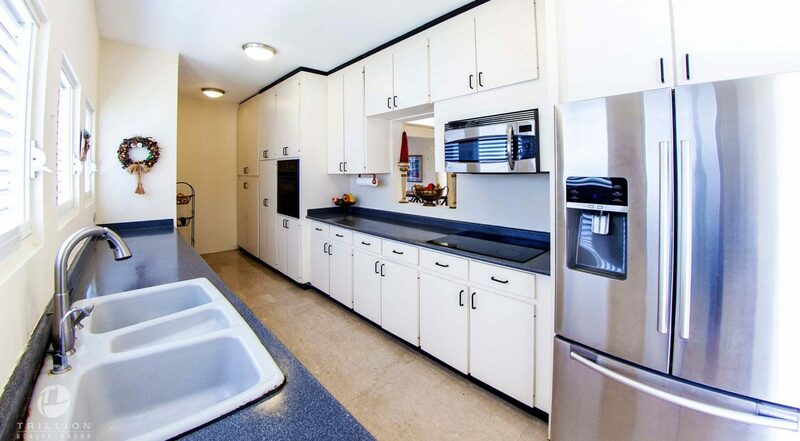 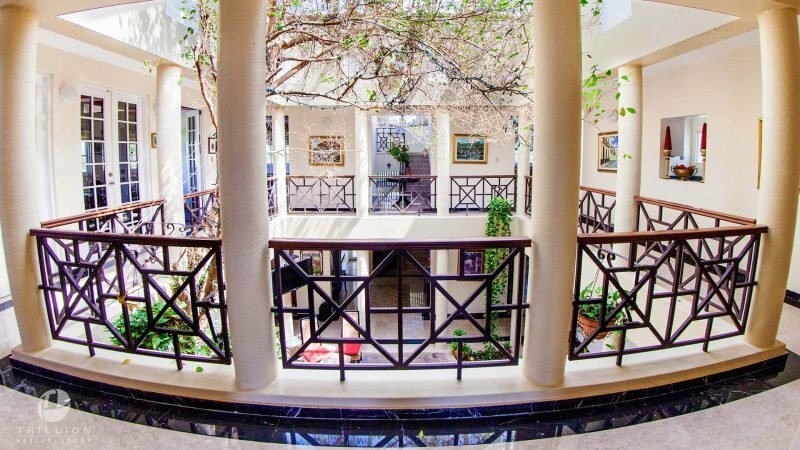 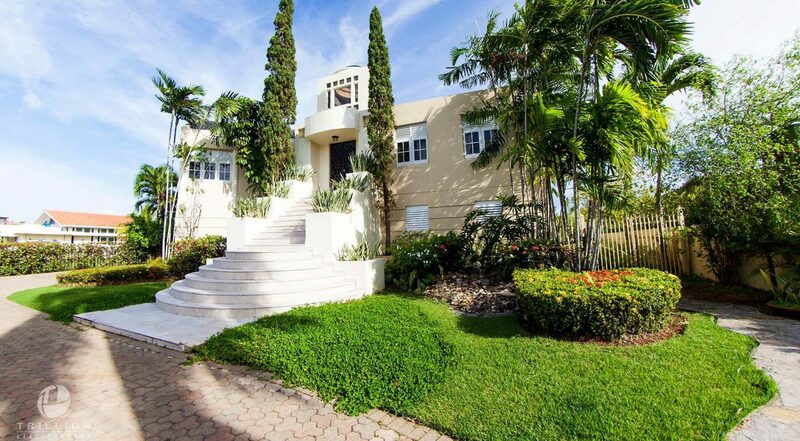 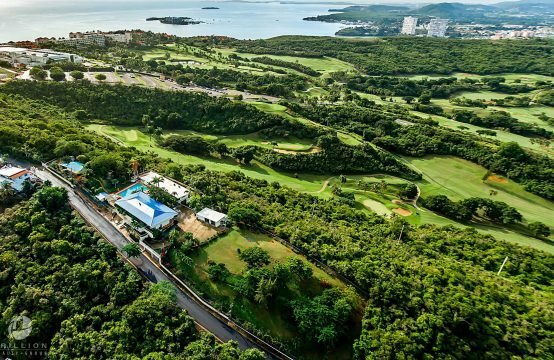 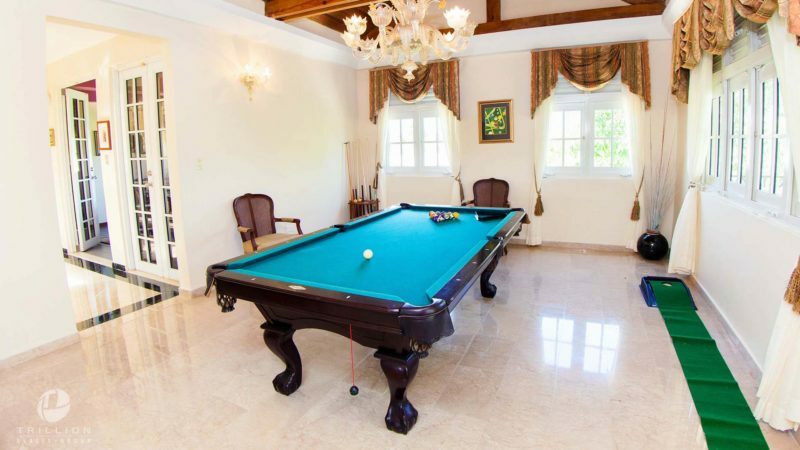 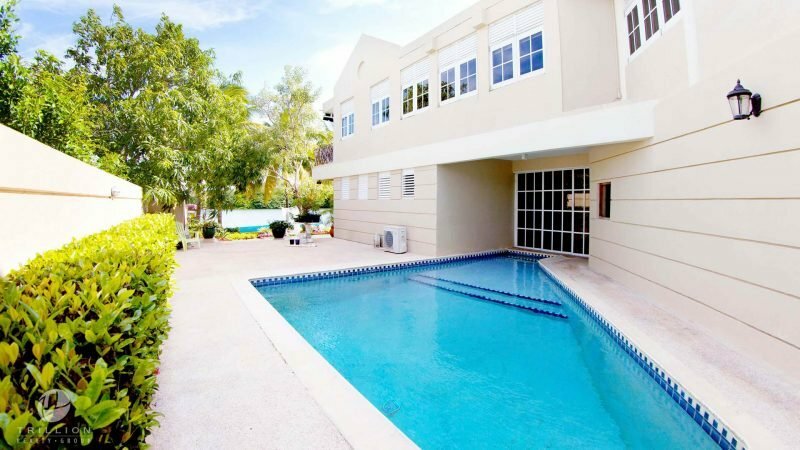 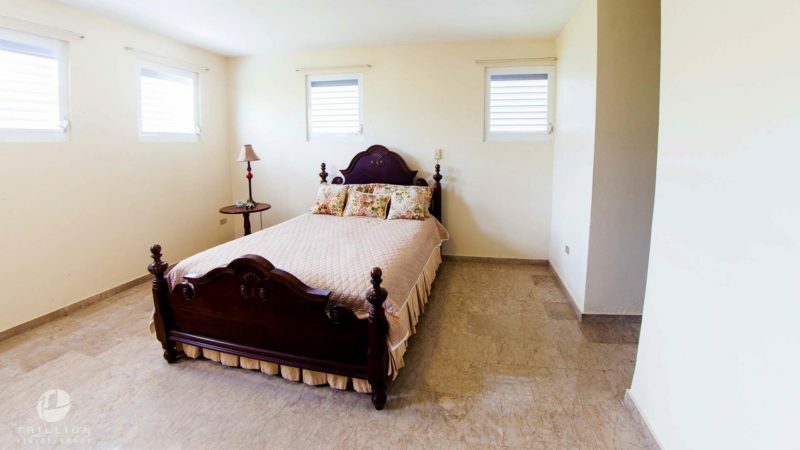 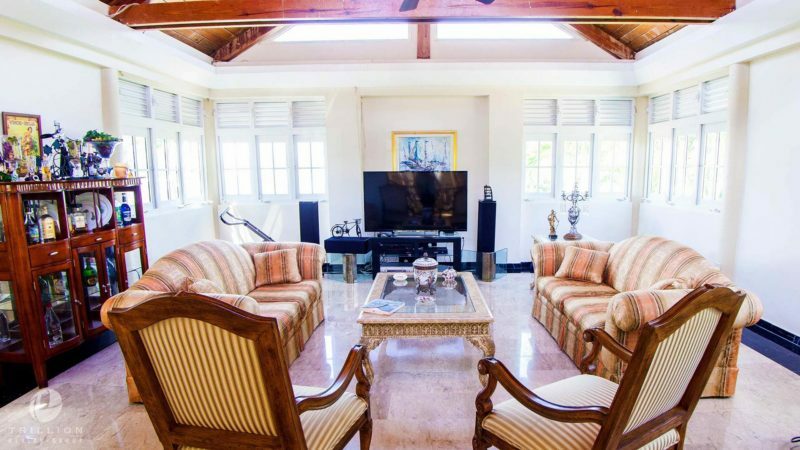 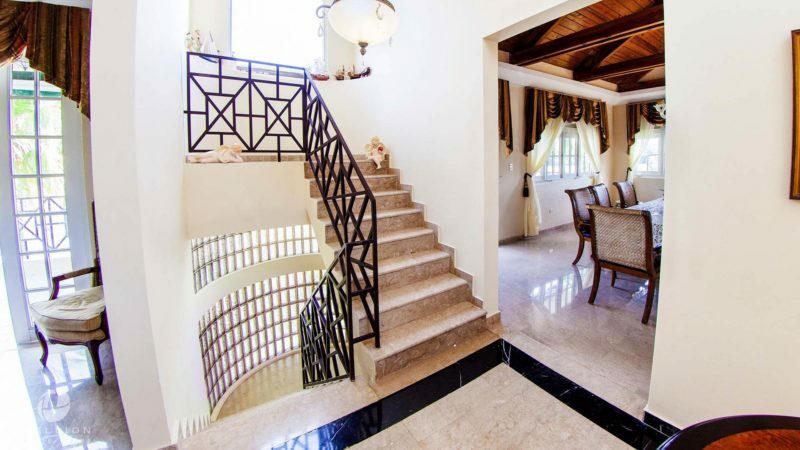 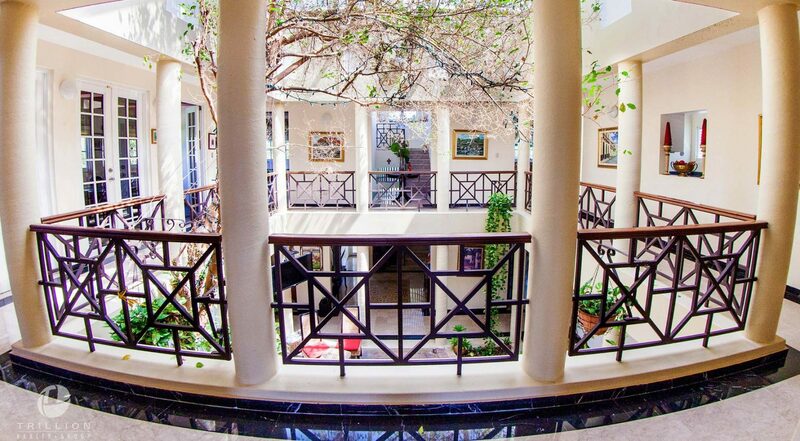 This remarkable residence with 6,000 sq ft and 1,023 sm of land is located in an exclusive gated community in the Carolina District, adjacent to the tourist area of Isla Verde, near hotels, casinos, restaurants, banks, and the best beaches of Puerto Rico. Pristine marble floors and vaulted ceilings create a sense of space which flows to an interior patio leading to the four bedrooms with ensuite bathrooms. 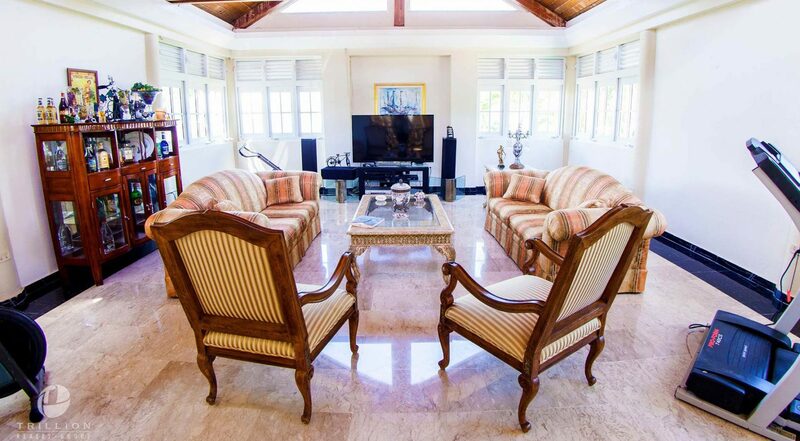 Spacious living areas on the second floor with family room, office with bath, game room and terrace, perfect to enjoy the sunsets. 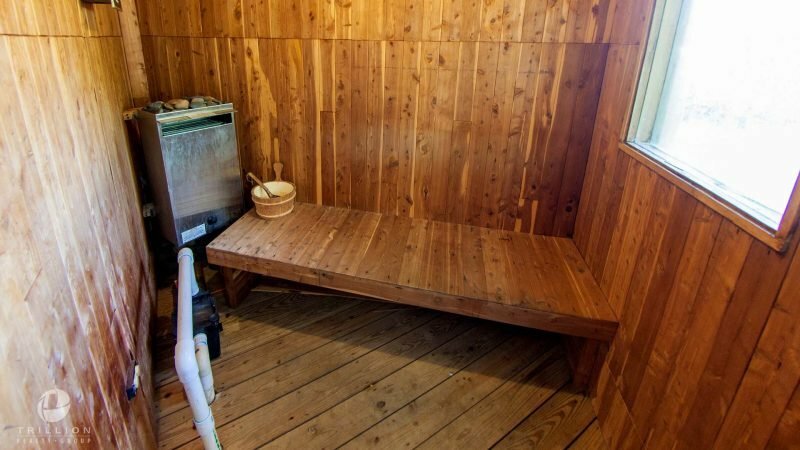 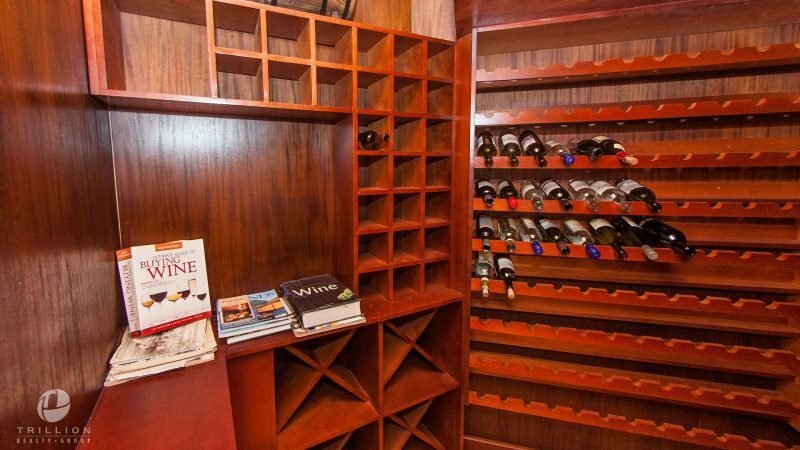 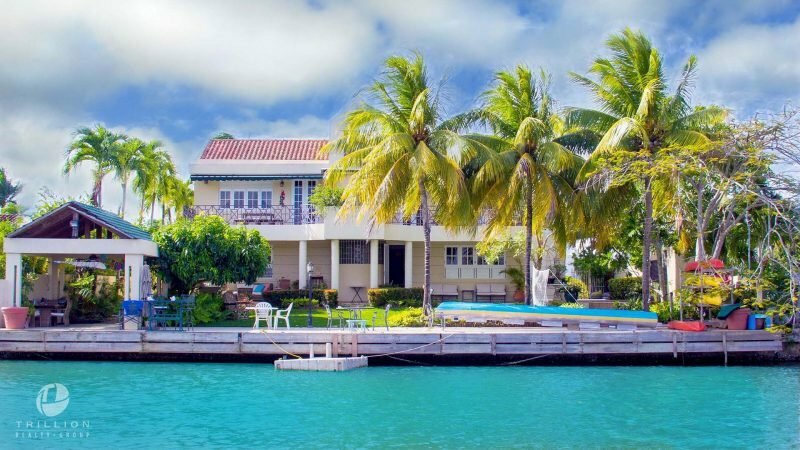 With private 80 ft dock for your boat, this gorgeous house includes a relaxing pool, gazebo, sauna, outside half bath, kayak station, and wine cellar with 500 bottle capacity. This picturesque haven is a true window on paradise, ideal for a truly Caribbean lifestyle.